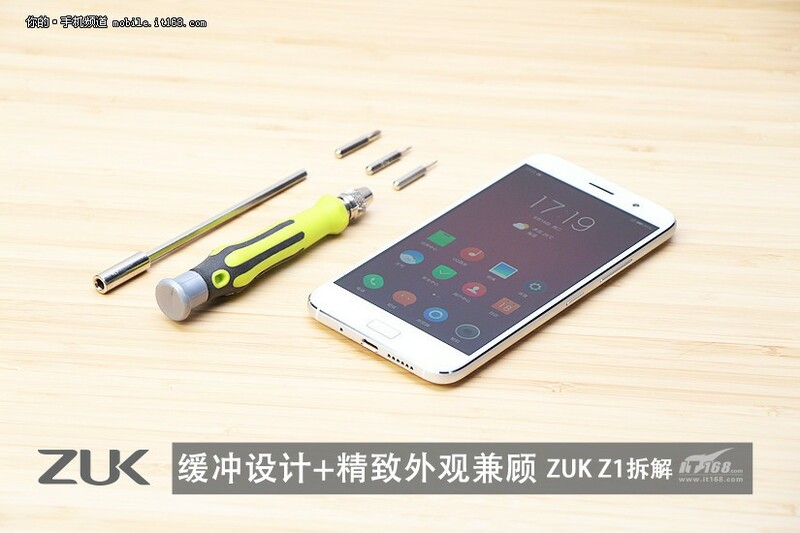 The Lenovo-backed ZUK startup announced its first smartphone called the Z1 not so long ago. 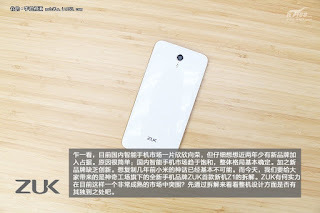 The original version launched only in China and ships out with Android 5.1.1 Lollipop. But ZUK decided to bring a slightly different variation of the handset to the international market, one that runs Cyanogen OS out of the box (based on Android 5.1 Lollipop). 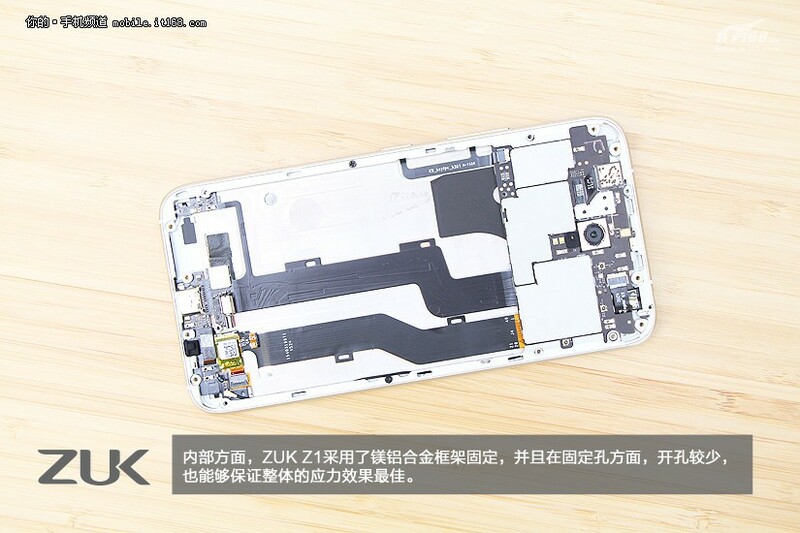 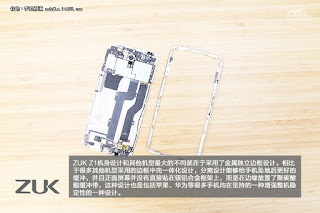 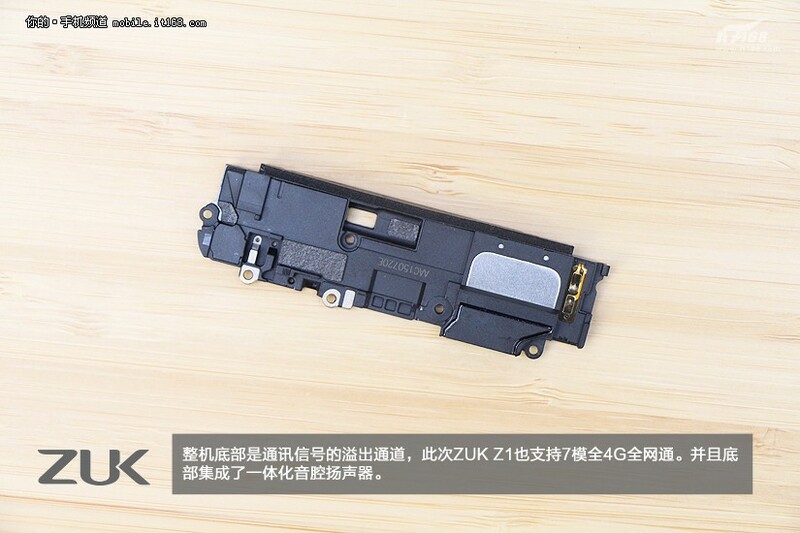 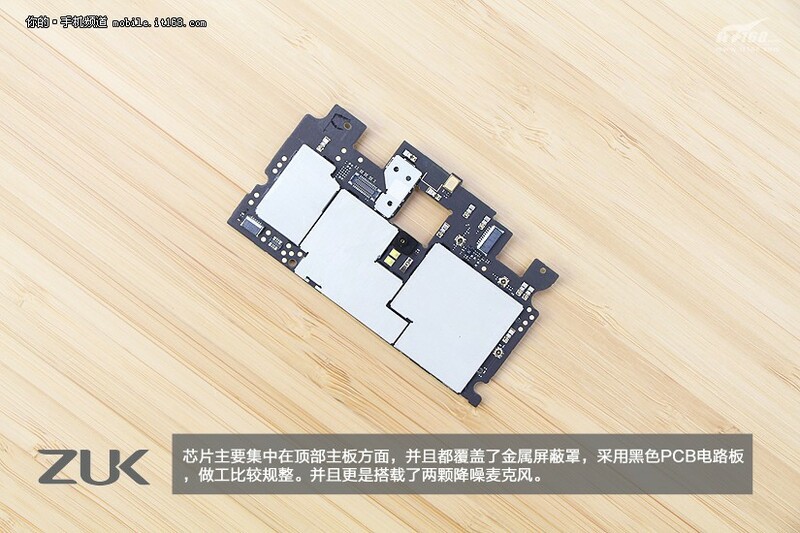 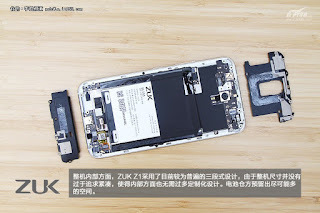 Anyway, since the smartphone is out and about, some folks already got curious to see what the Z1 hides under the hood, so they did a little teardown of it (as seen at IT168). 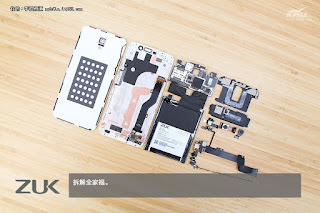 The phone doesn’t feature a removable battery, so a bunch of tools had to be used to get under its hood. 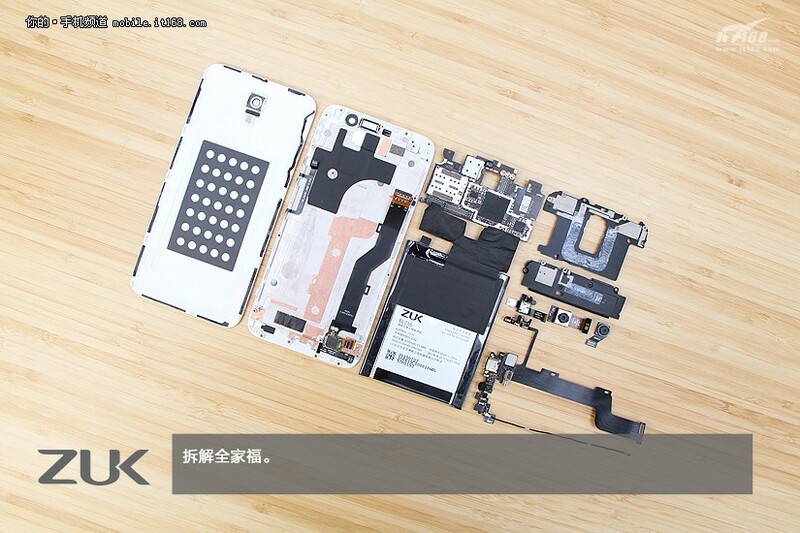 Once in there, we can see that all the parts are neatly arranged and it doesn’t seem like the internal setup is all that atypical. 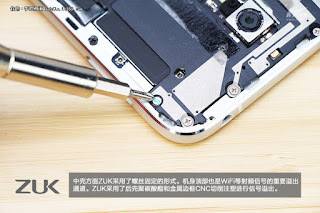 IT168 doesn’t provide a repairability score like iFixit, but you shouldn’t try to open up the phone by yourselves anyway. 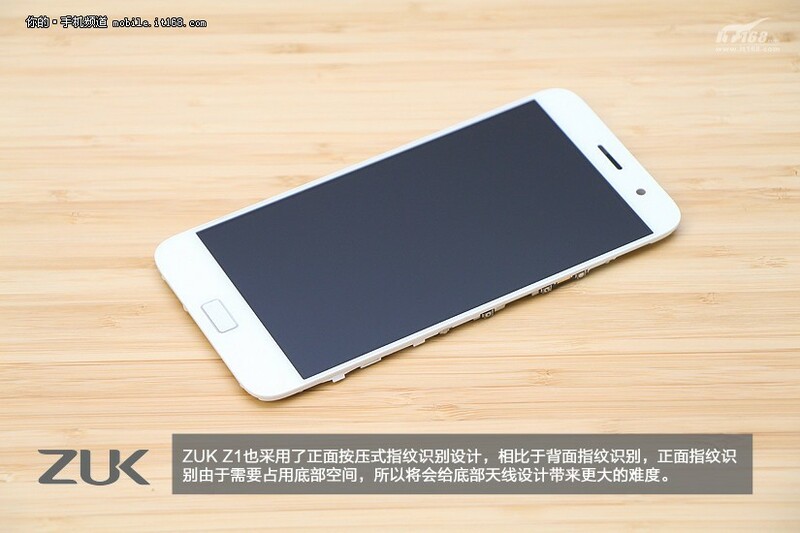 If you haven’t been paying attention, the ZUK Z1 is a pretty straightforward Android smartphone bundling decent specs and selling for a decent enough price. 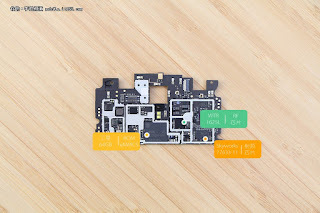 The device features a 5.5-inch capacitive touchscreen display that supports full HD (1080p) resolution and takes advantage of a pretty outdated quad-core Snapdragon 801 processor fitted with 3GB of RAM and 64GB of internal memory. 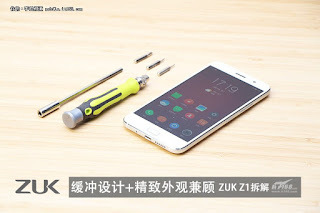 The ZUK smartphone also features a 13MP photo snapper with autofocus, LED flash and video recording, as well as a secondary 8MP-megapixel camera in front for taking selfies. The phone’s main camera comes equipped with a Sony IMX214 sensor and features f/2.2 aperture, as well as OIS (optical image stabilization). 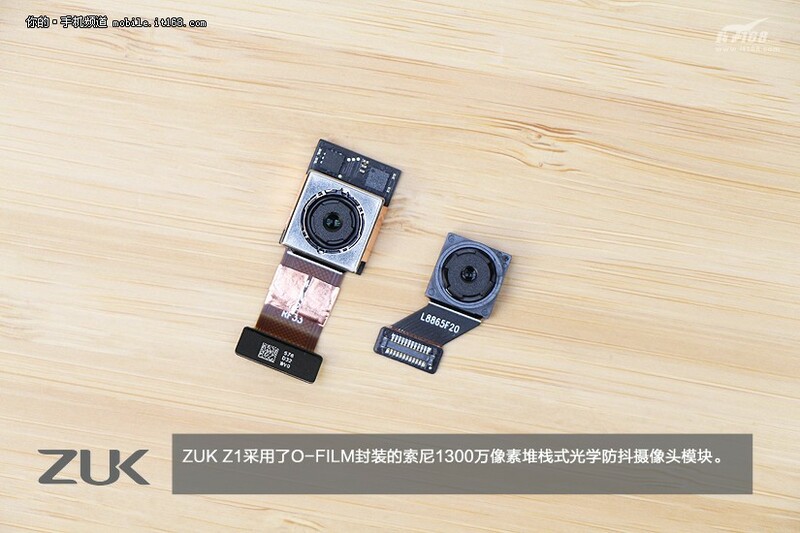 The front camera has OmniVision for better selfies and videos. 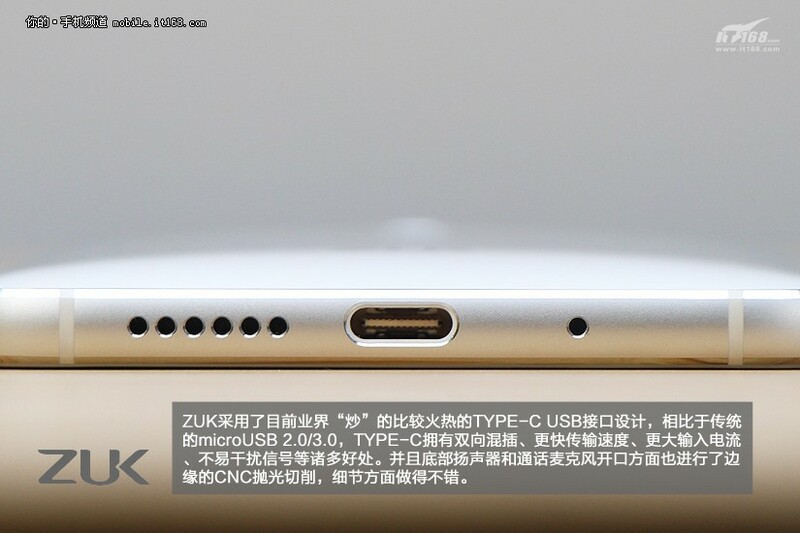 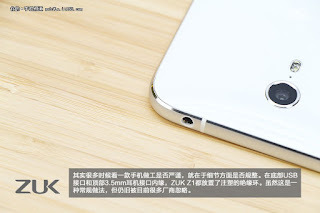 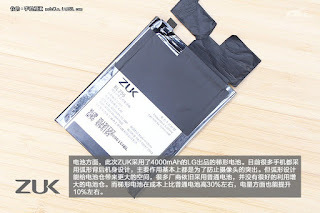 Another important aspect of the ZUK Z1 is the brand new USB Type-C port. 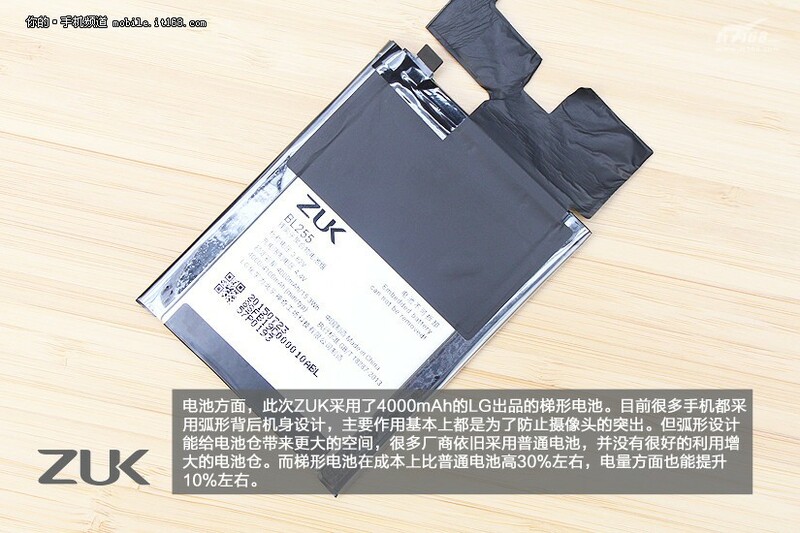 It also relies on a pretty hefty 4,100 mAh battery, but we’re yet to see how well it will be able to sustain life on board. It’s also worth mentioning that the Z1 comes with a fingerprint scanner and LTE support. 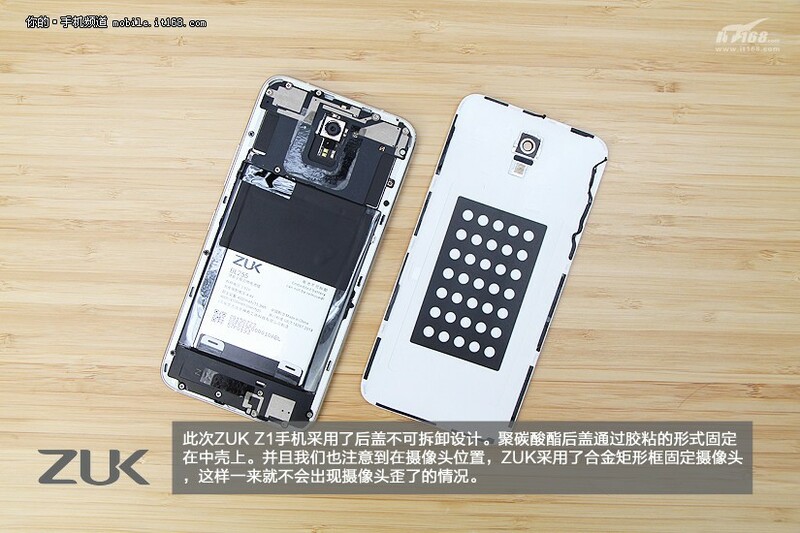 Customers can pick up the phone for $285 / €254, which is pretty decent for a handset specced in this fashion. 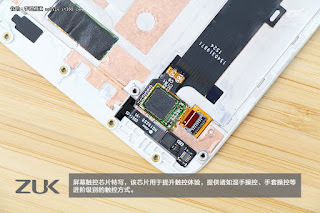 Teardown images gallery below, click to view larger.